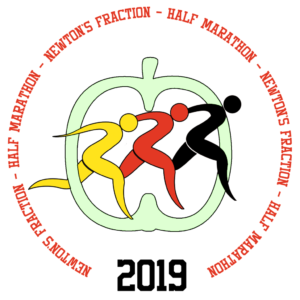 If you would like to raise money for a charity while taking part in the Newton’s Fraction half marathon or the Little Apple Fun Run please do. Details of the historical good causes supported by Grantham Athletic Club are below – thank you for all the donations made over the years. In 2017, we once again supported the Lincolnshire & Nottinghamshire Air Ambulance. In 2016, we supported Inspire+ again, and also Ben Smith’s 401 Challenge of completing 401 marathons in 401 days to raise £250,000 for Kidscape and Stonewall. 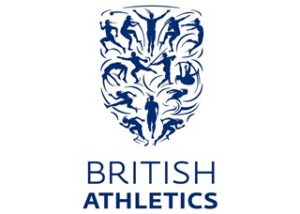 In 2015, we supported the Royal Anglian Benevolent Fund, caring for currently serving and former soldiers, and Inspire+, improving the lives of young people through sport and active lifestyles. In 2014, we supported Macmillan Cancer Support in memory of our good friend and fellow runner, Grace Plant, who lost her battle with cancer in August 2013. For 2013, we supported Tommy’s, a charity seeking to prevent loss of life through miscarriage, premature birth and stillbirth. In 2012, we supported the St John Ambulance and we also raised funds for the Help for Heroes charity. In 2010 and 2011, we supported the Lincolnshire & Nottinghamshire Air Ambulance appeal and St John Ambulance charities, raising over £1,400.